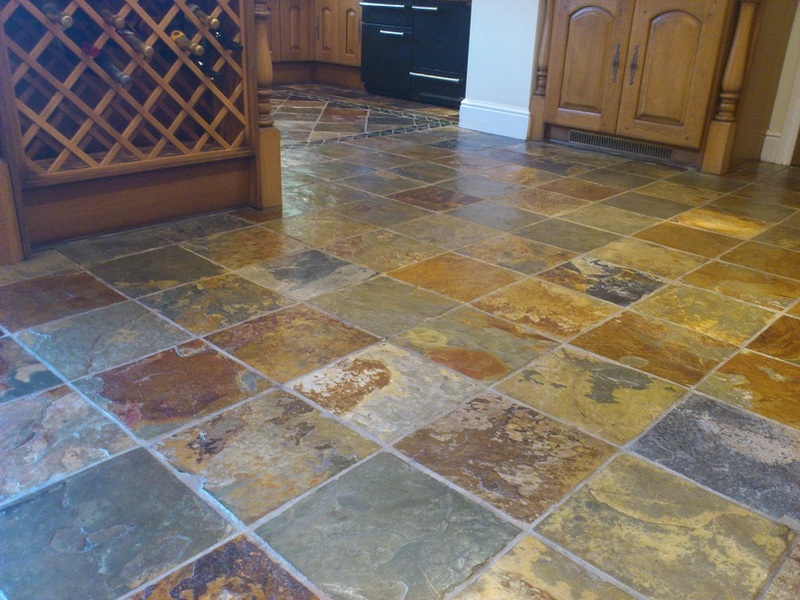 All types of Natual Stone Restoraion undertaken. 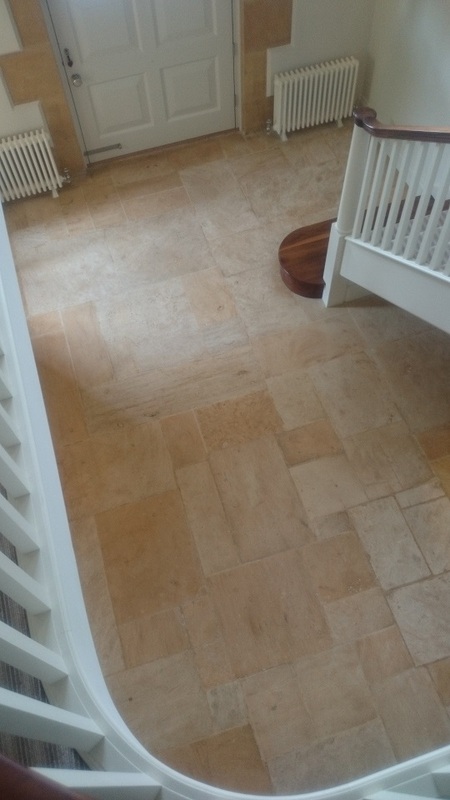 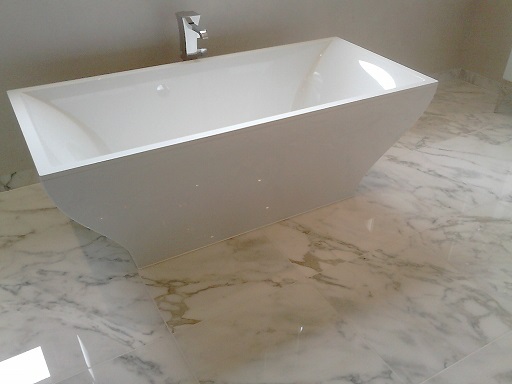 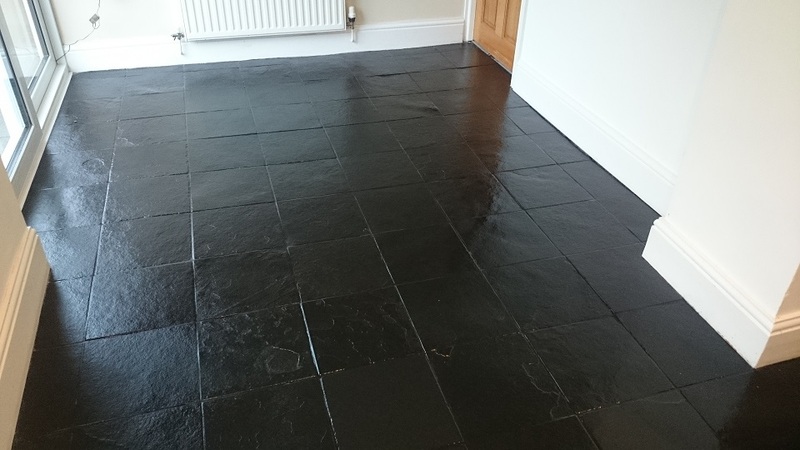 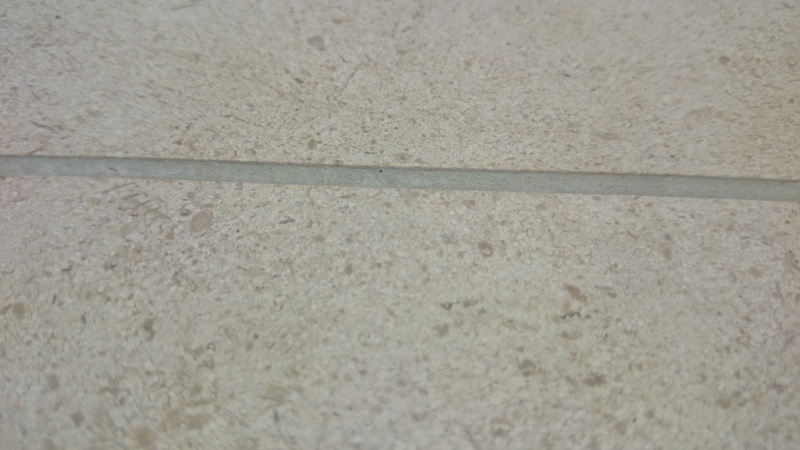 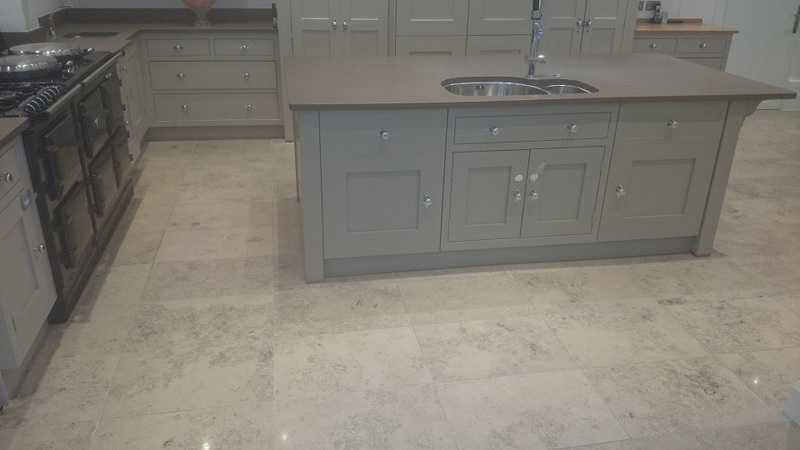 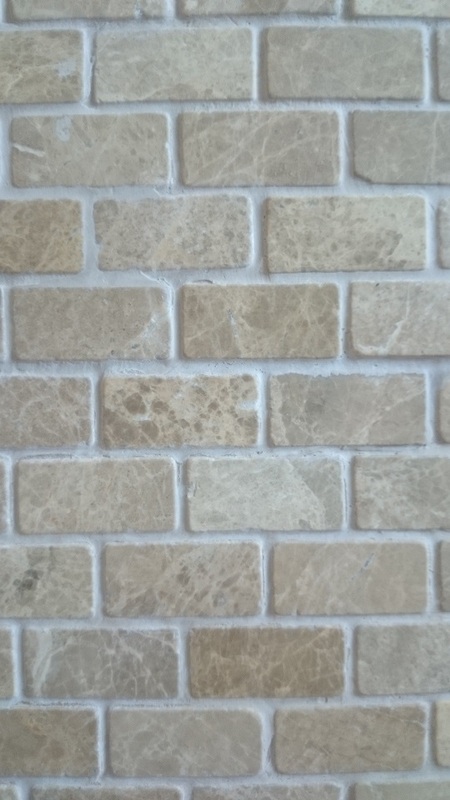 With many years experience in the Stone restoration business there is little they have not seen, cleaned, polished and sealed, from 1200 square meters of factory stone floor to the smallest of wash rooms. 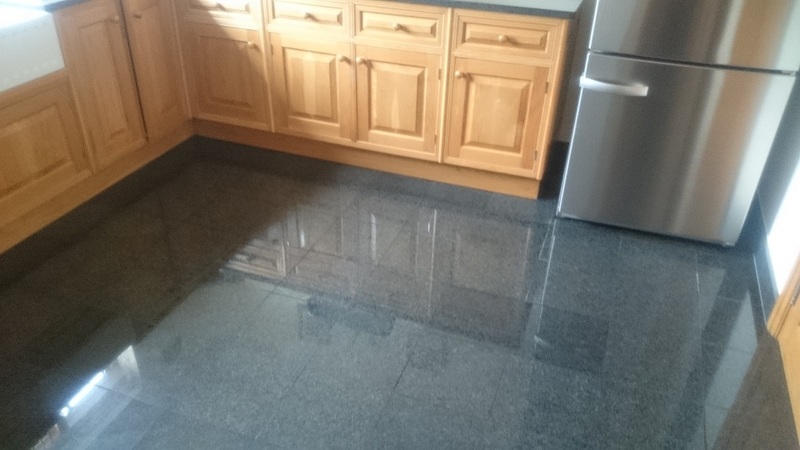 Please click on the type of material you need Cleaning, Repairing, Polishing or Sealing for more details, alternatively call free to 0800 007 5080 for more details. 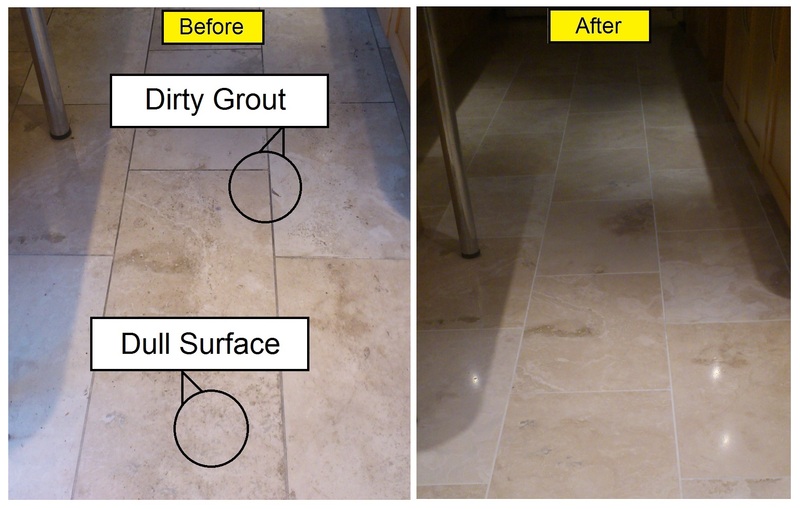 Bond Stone Cleaning carry out work for both the Residential and Commerial sectors. 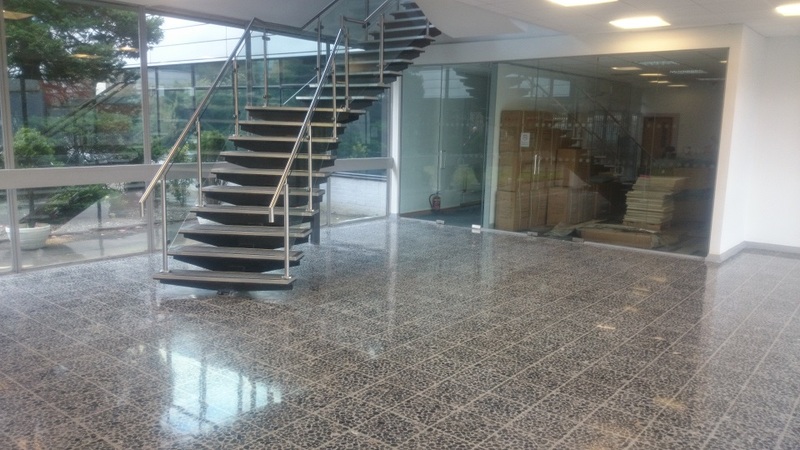 Residential and Commerical clients are handled differntly from the start, surveying, quoting, number of workmen required, types of machinery right down to what time to start work. 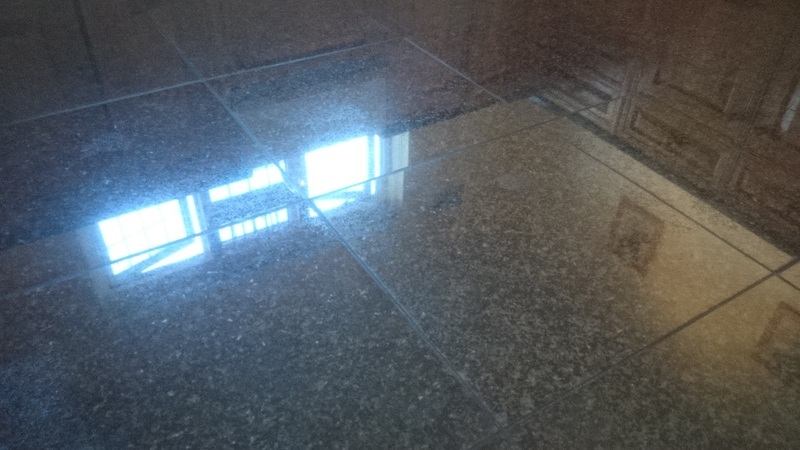 However the main reasons Bond Stone Cleaning stands out stays the same, so you will always get the best service and the right results and the right prices. . 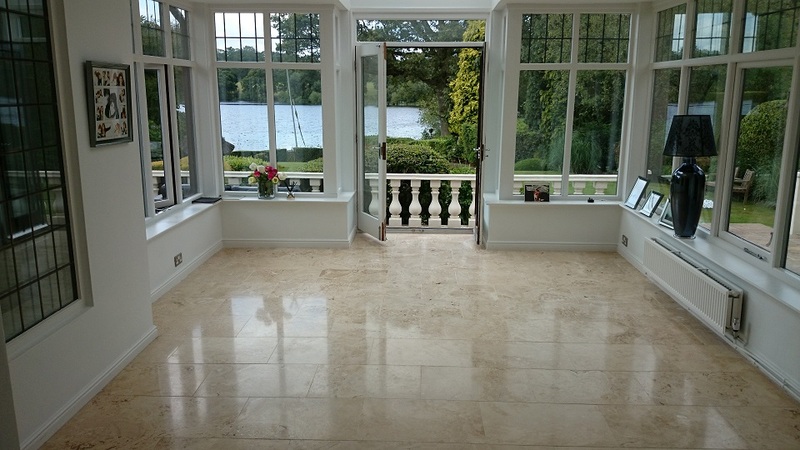 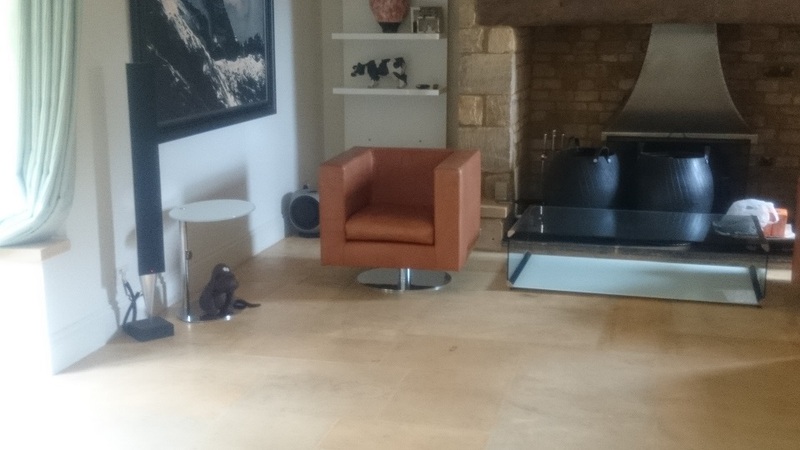 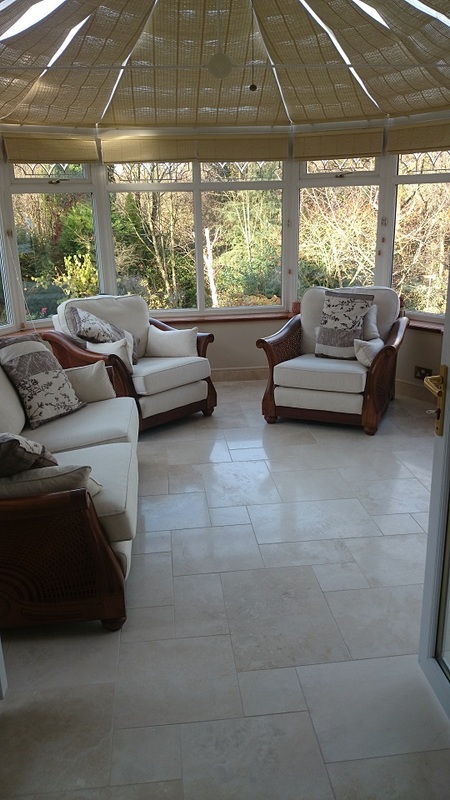 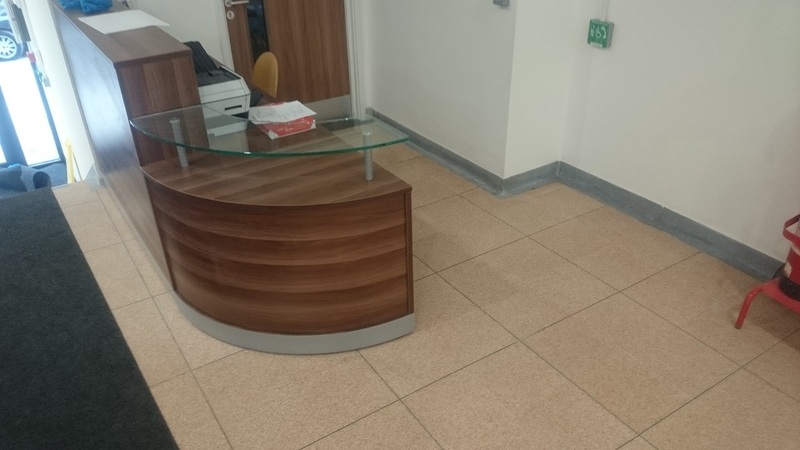 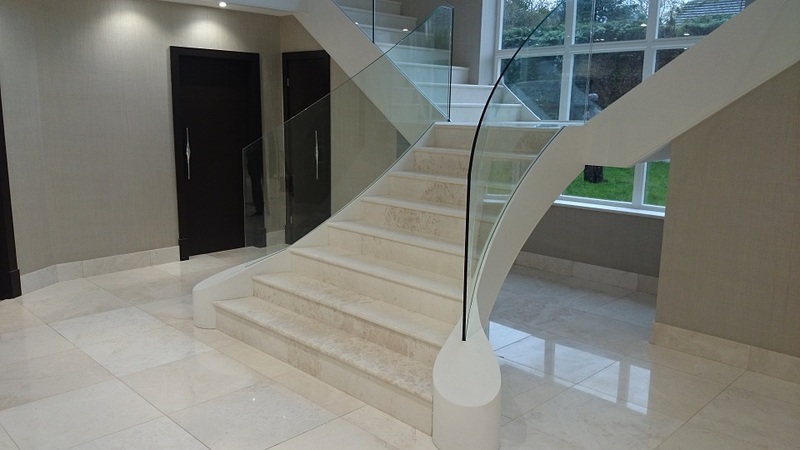 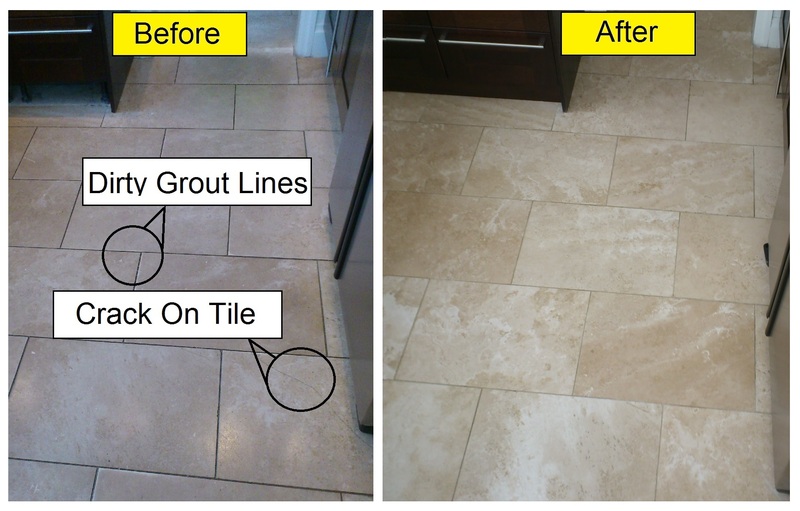 Bond Stone Cleaning, Natural Stone Cleaning, Polishing and Restoration are experienced specialists in cleaning, polishing and restoring all types of natural stone.